New Prenatal yoga students are welcome to take any class on our schedule and then decide whether to put their first class towards a class package, or purchase a single class. If you prefer to continue as a drop-in student, after your first class, you will be limited to our Saturday classes. Please plan to arrive 15 minutes prior to class. 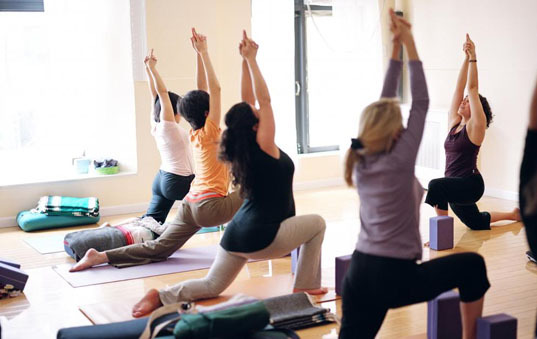 The Prenatal Yoga Center honors and respects the journey of pregnancy and new motherhood. With that in mind, we have created guidelines and policies that offer flexibility while maintaining the integrity and intention of our yoga program and other professional services. We appreciate your understanding and observance of our guidelines and policies and look forward to serving you. Please visit the Policies and Guidelines page for more details. Give the gift of yoga or a workshop, with a gift card!